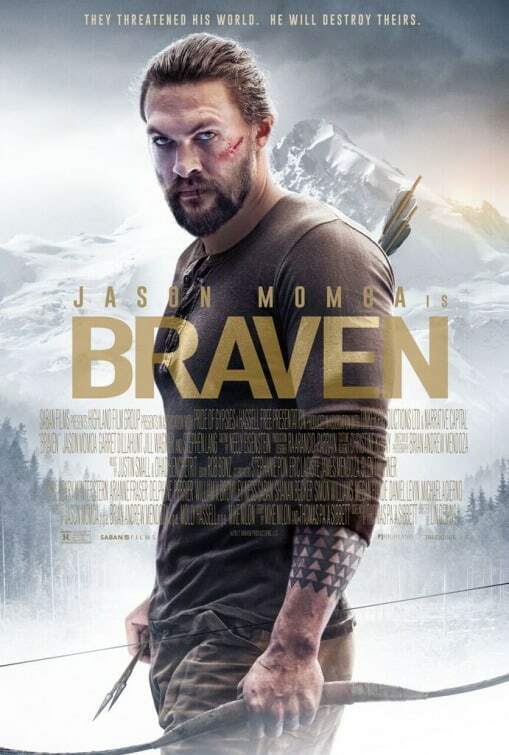 Most recently known for his Aquaman role in the DC Extended Universe, Jason Momoa stars in Braven as Joe Braven, a lumberjack with a beautiful wife proficient with a crossbow (Jill Wagner), a lovable and mischievous daughter (Sasha Rossof), and ageing father plagued with worsening dementia (Stephen Lang). 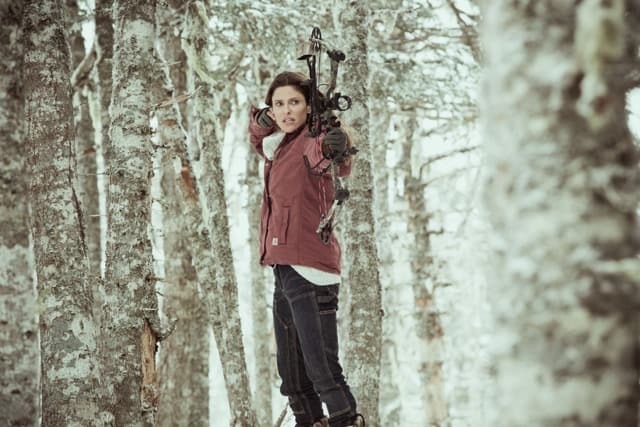 Lin Oeding makes his directorial debut with Braven after working as the stunt coordinator of several high-profile productions, most notably Inception, and understands that working with what he knows best is a sure-fire way to get things right. 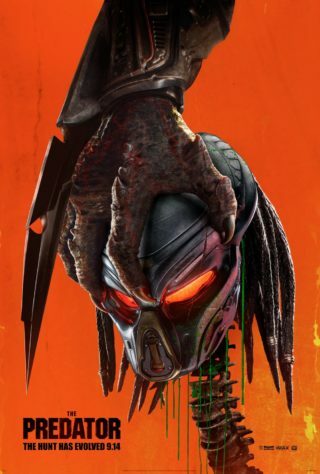 The movie depends on a simple and reasonably well fleshed out narrative to showcase impressive action sequences, making it an entertaining watch and no less. With the help of Oeding’s screenwriters – Michael Nilon and Thomas Pa’a Sibbett – the crew starts off with introducing the key characters and establish a strong foundation for the plot that follows. Joe is a loving husband and father to Stephanie (Wagner) and Charlotte (Rossof) but is struggling with Linden’s (Lang) deteriorating memory and sentience because of a fatal accident. Lang delivers a convincing performance – a huge contrast from his blind ex-special forces role in Don’t Breathe – as a withering old man filled with pride but love his family more than anything. 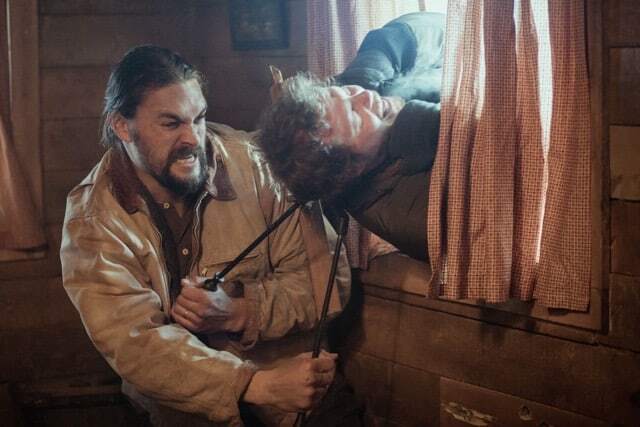 Both Lang and Momoa make a great tag team as evidenced later when a group of drug traffickers infiltrates their cabin home. One of Joe’s truck drivers, Weston (Brendan Fletcher), helps a drug runner, Hallett (Zahn McClarnon) transport logs of heroin and when his truck crashes, they have to stash the drugs somewhere – Joe’s cabin is conveniently nearby. When they try to retrieve the stash later with trigger-happy drug chief Kassen (Garret Dillahunt), they realise the father and son are in the cabin. 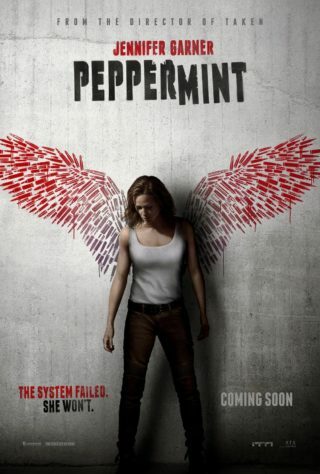 What follows are a series of incredibly choreographed action scenes and cuts, making the latter half of the lean 94-minute runtime a well-worth payout. Although the plot device (stash of heroin) can be ridiculous for a troupe of heavily armed druggies to die for, Braven never compromises the motivation behind the characters just to push the narrative forward. Momoa proves to be the star of all the action but not without an equally capable supporting cast. 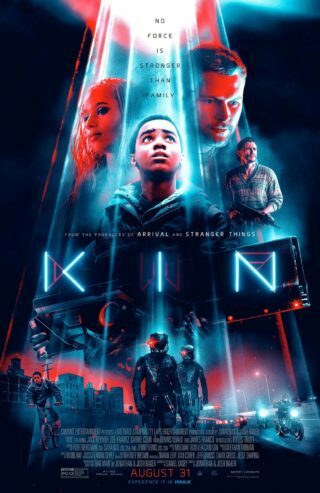 Guns, bows, and improvised weapons aside, the movie brought out the best performances we can expect of all the actors and actresses (including little Rossof), something even Hollywood releases are finding difficulty in doing recently. 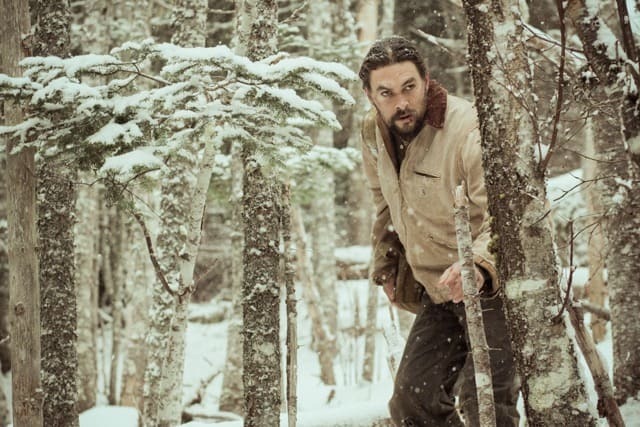 Braven is a B-movie with A-rated cast and action. Summary: Nothing spectacular but also nothing to complain about, Braven is a B-movie with a simple plot but A-rated casting and action choreography.